Interior Damage – In addition to the damage on the outer roofing and substrate, leaks can be so severe that they damage equipment like servers and office computers as well as irreplaceable documents, such as contracts and deeds. 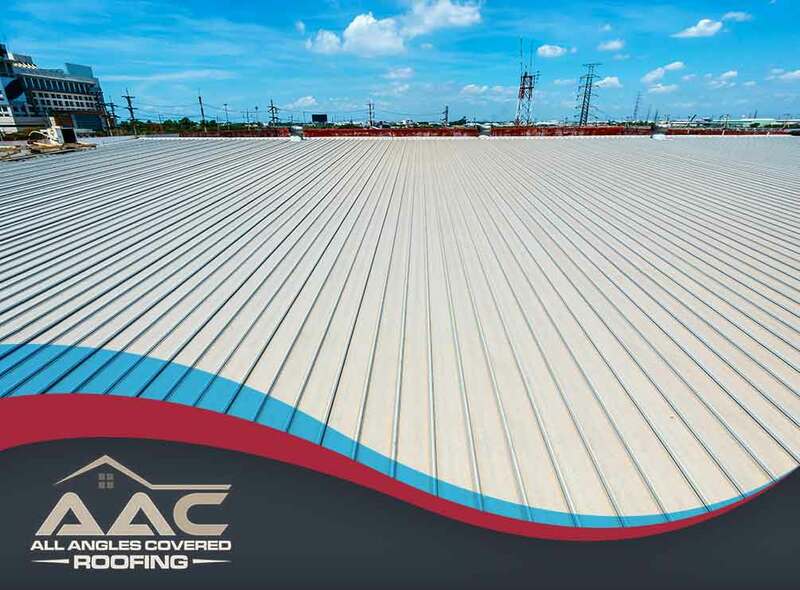 A well-kept commercial roof minimizes the chances of potentially expensive repair or replacement costs that could extend to the ceiling tiles, carpet and furniture. Operations Downtime – Damaged equipment and/or the roof repair process itself can cost your tenants hours or days of business downtime. This can get even more complicated if your tenant operates during evening hours and on weekends. 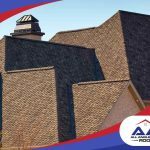 Even something as minor as proper roof insulations can make all the difference in creating a comfortable workplace. This is where scheduled maintenance and repairs are preferable. While they can be disruptive to some degree, your tenants will have ample time to prepare and adjust their schedule. Damaged Products – If you’re running a warehouse, self-storage or retail businesses, a roof leak can cause serious damage to your inventory. The problem with rainwater intrusion is that it doesn’t readily dry up once it makes its way into your facilities. The trapped moisture could encourage mold and mildew growth as well as cause hidden damage to insulation and wood components. Lost Business – Businesses that depend on leasing or renting out spaces, such as hotels, storage and long-term parking, are at risk of losing revenue because of roofing leaks. 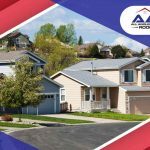 Making sure the roof is well-maintained and addressing problems in a timely manner can minimize potential losses. 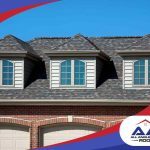 You need a good commercial roofer to avoid such problems, and All Angles Covered is here to help. 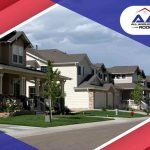 For more information about our roofing and gutter services, call us today at (303) 857-5925. 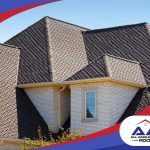 You can also fill out our contact form to schedule a free estimate.